There are many factors to take into consideration in your personal and professional life. You are a busy person and we understand that! 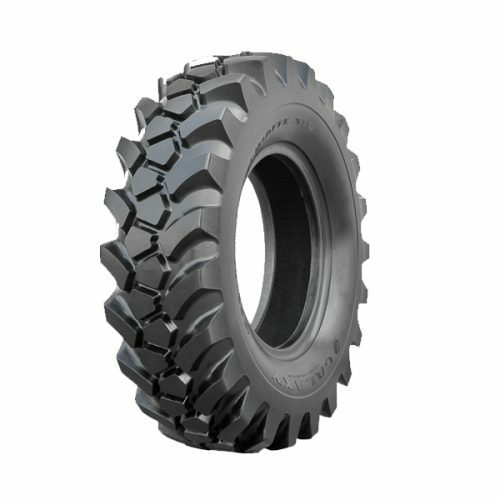 That’s why we’ve taken the hassle out of finding the correct tires to support your telehandler and streamlined the process. 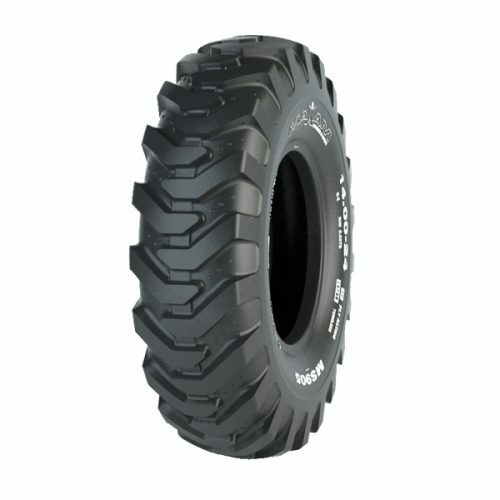 In this category, we offer a variety of tires in multiple sizes, tread patterns, and PLY options. Also, choose between solid, pneumatic, and radial tires. 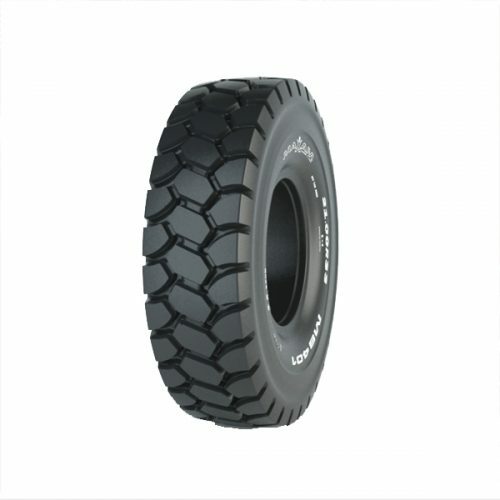 Contact Monster Tires if you need any additional assistance.